Cofense has announced it has partnered with the monitored security and interactive business automation solution provider ADT. ADT provides cybersecurity solutions to enterprises and mid-sized companies throughout the United States and Canada. The firm’s managed detection and response services allow businesses to mitigate cyber threats in real-time before they lead to a data breach. Perimeter defenses only go so far. They will block the majority of cyber threats, although no solution is capable of preventing all phishing emails from reaching inboxes. It is therefore essential for organizations to have a solution in place to allow phishing attacks to be mitigated in real time. The partnership will see Cofense Triage incorporated into ADT’s unified platform for organizing, managing, and collecting cyber intelligence. Cofense Triage is the industry’s first phishing-specific automated incident response platform. The platform provides security teams with detailed information on phishing attacks in real-time, helping them separate attacks in progress from the background noise and concentrate on the most serious threats rather than wasting time sorting through false positives reported by employees. 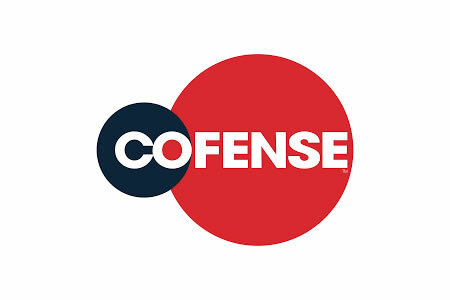 The combination of Cofense’s Triage technology and ADT’s managed services skillset brings to market a unique solution focused on thwarting phishing attacks before they cause damage, by moving the detection of such attacks up the kill chain,” said Rohyt Belani, CEO and Co-founder, Cofense.